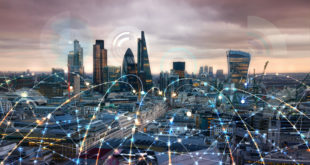 u-blox, a global provider of leading positioning and wireless communication technologies, has announced a successful partnership with Arvento Mobile Systems, a Turkey-based top leading fleet telematics company,to develop a compact people and asset tracking device with a long battery life. 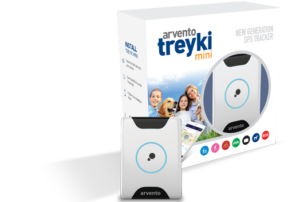 The Arvento Treyki Mini has eight operating modes, including special settings for tracking kids (with Geofencing), senior citizens (with an integrated fall sensor), and for use in sports, racing, and asset management. 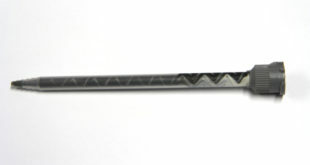 It can also be used as an emergency beacon. The Treyki Mini relies on the u-blox ZOE-M8Q concurrent multi-GNSS (Global Navigation Satellite System) module to discover its location. 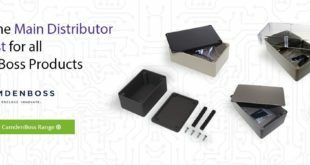 This System in Package (SiP) offering is just 4.5 x 4.5 x 1.0mm, and provides high accuracy thanks to its ability to receive 72 channels simultaneously, from up to three different GNSS constellations. 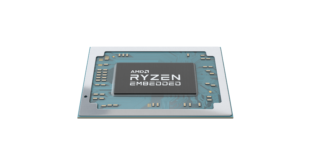 It also offers reliable positioning in challenging environments because it has a sensitivity of –167 dBm and is energy- efficient. Communications for the Treyki Mini are provided by the u-blox SARA-G340 dual-band GSM/GPRS module, whose very low standby power of less than 0.90mA helps extend its battery life. This module also supports firmware-over-the-air (FOTA) updates, enabling Arvento to continue to refine the Treyki Mini after production. 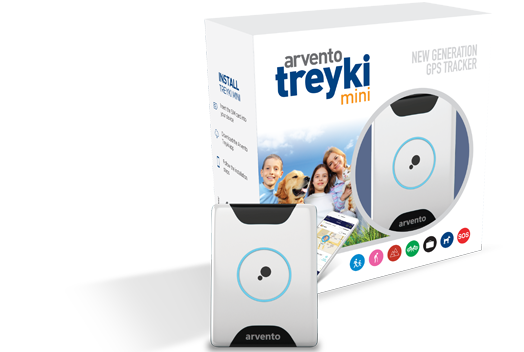 “The Treyki Mini is the result of a very close collaboration between Arvento and u-blox to optimise its size and power consumption. 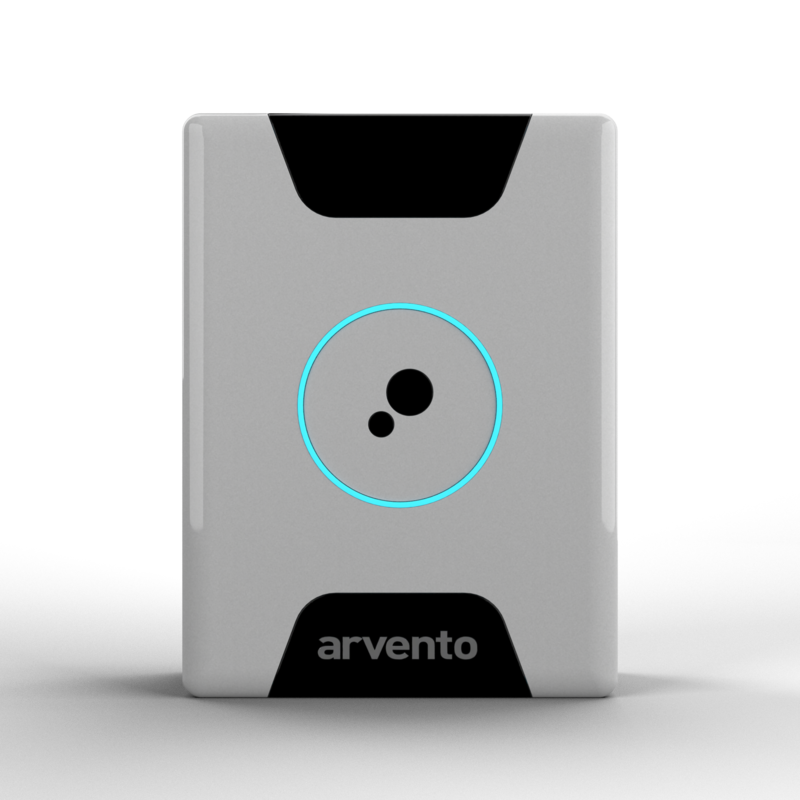 We expect that the strong sense of partnership that evolved between our two companies during the development of the Treyki Mini will lead to further collaboration in the future, especially when it comes to telematics system solutions,” says Özer Hıncal, general manager, Arvento.